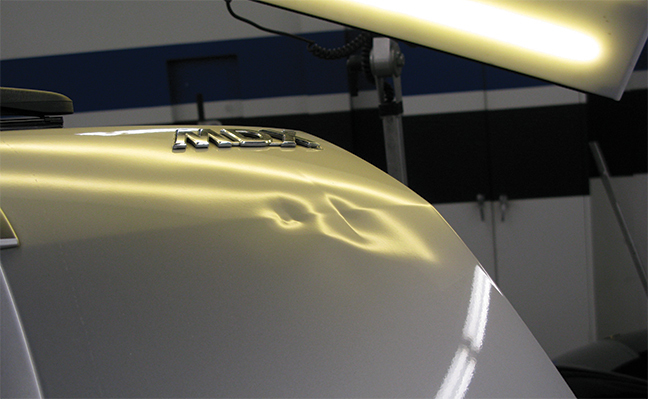 We provide a quick, professional and convenient paintless dent removal service without the hassle and expense of a body shop. Call Evolve today or complete our online form in the contact section, and join our ever-growing list of satisfied customers! 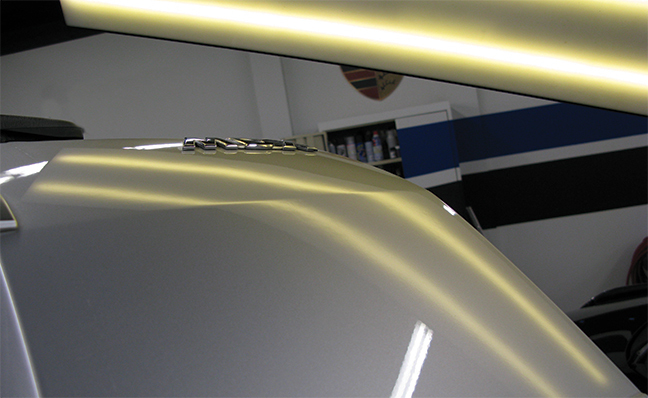 2016 © Evolve Automotive. All Rights Reserved. Website Design by Creative Streaks.